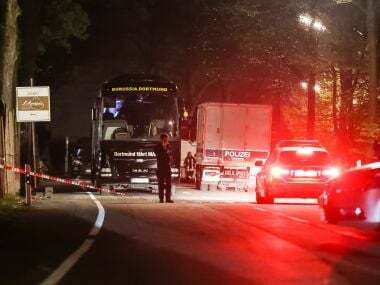 Sergej Wenergold had stayed in the same hotel as Dortmund when he remotely triggered the bomb attack on the evening of April 11, 2017 as the bus was heading for a Champions' League quarter-final match against Monaco. 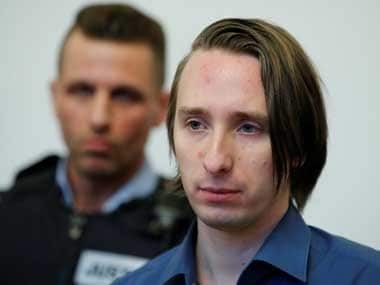 Aubameyang was due to speak at the trial of the alleged attacker, German-Russian man Sergei Wenergold, but did not show up, citing illness. 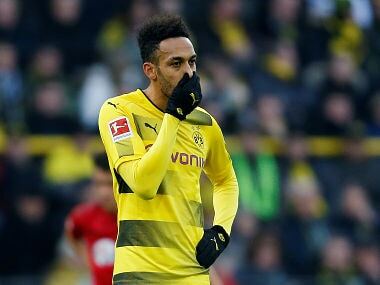 Dortmund, who hadn't won in three games across all competitions, attacked from the start to bounce back from a recent dip in form. 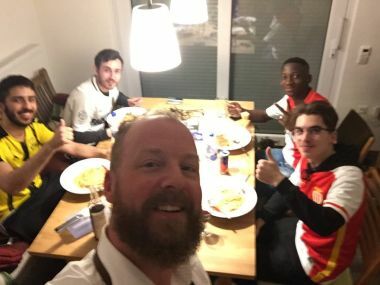 Borussia Dortmund set out for Wednesday's Champions League tie against Tottenham Hotspur in London hoping their stars will become "heroes" in a group containing titleholders Real Madrid. 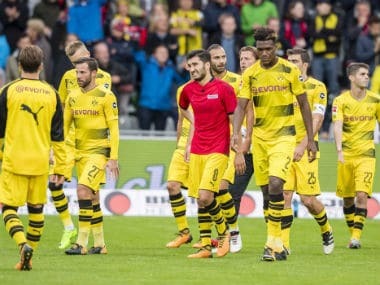 Borussia Dortmund stuttered to a frustrating goalless draw at 10-man Freiburg in the German Bundesliga on Saturday ahead of their midweek Wembley clash against Tottenham Hotspur. Starting Saturday, sports fans can have their say in the Laureus World Sports Awards by voting in an online global poll to pick their Best Sporting Moment of the Year.